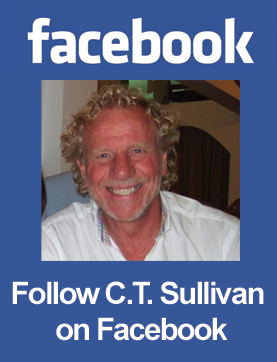 C. T. Sullivan.co.uk | Reasonable Force – Available to buy now. Nick Summers and his wife, Mel, are trying for a baby. 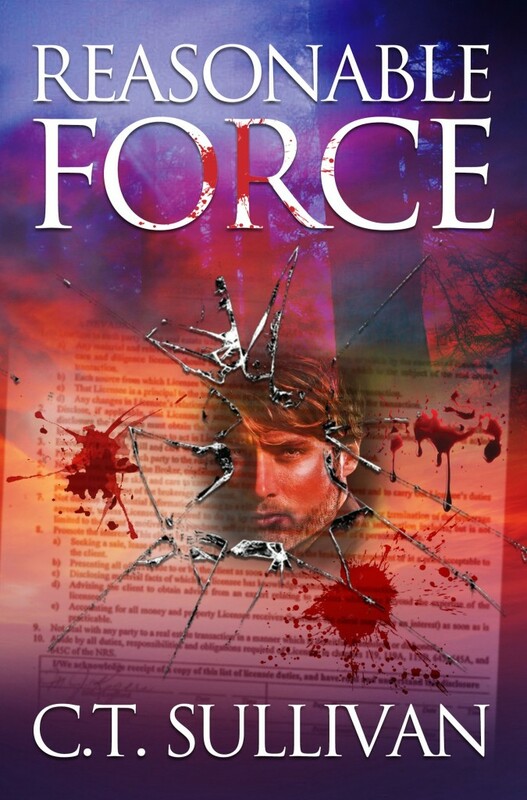 Their plan, and all hope for the future, comes to a crashing halt when an intruder breaks into their home and Nick, in a panic, accidentally kills the man. He confides in his neighbour and police officer Nathan Ballack, who advises getting rid of the body. What Nick doesn't know is that Ballack is a man with his own secrets - he is a cocaine dealer and addict, and lusts after Nick's wife. Was this a man Nick had any right to trust? Nick's nightmare has just begun as a blanket of deceit and corruption descends over the Summers' house, pushing the couple's sanity to the very edge.